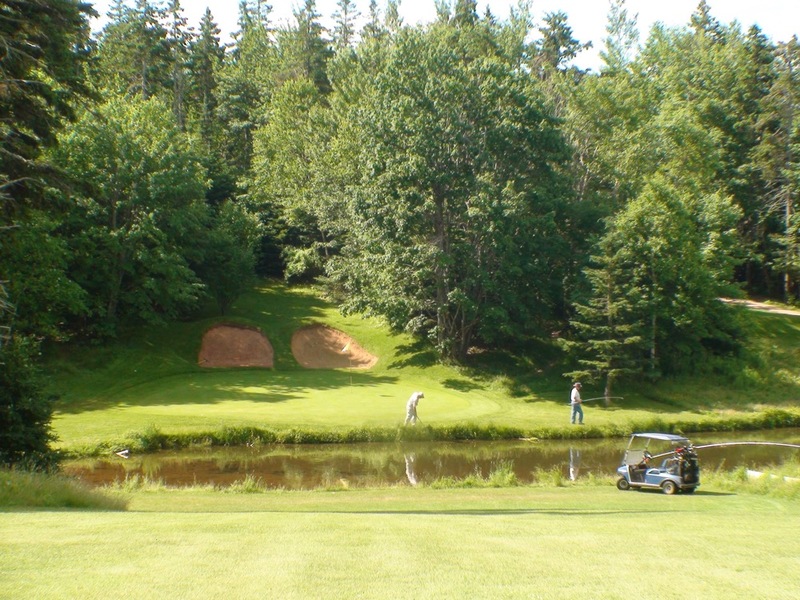 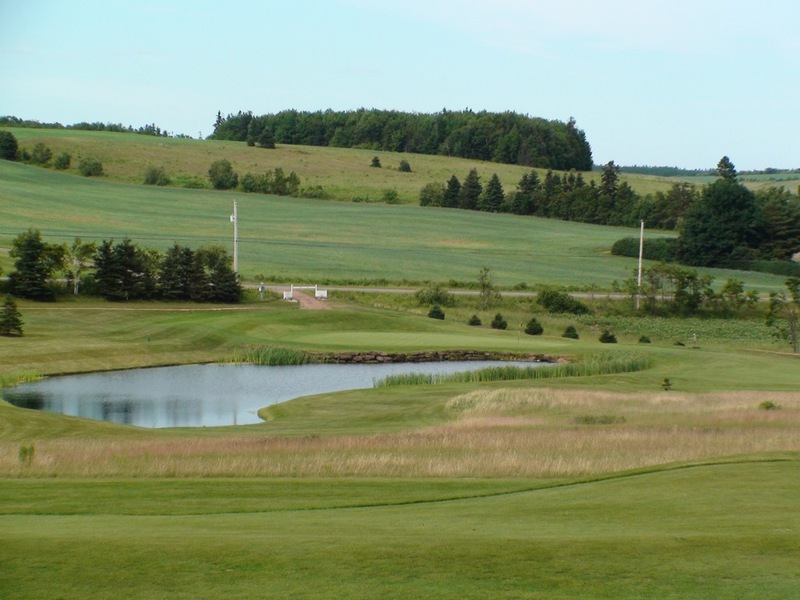 One of the most unique aspects to golf on Prince Edward Island is the number of fantastic PEI 9-hole courses that dot the landscape, perfect for picking up a spur-of-the-moment game or a quick afternoon round if you decide you are up for some additional golf on a given day! 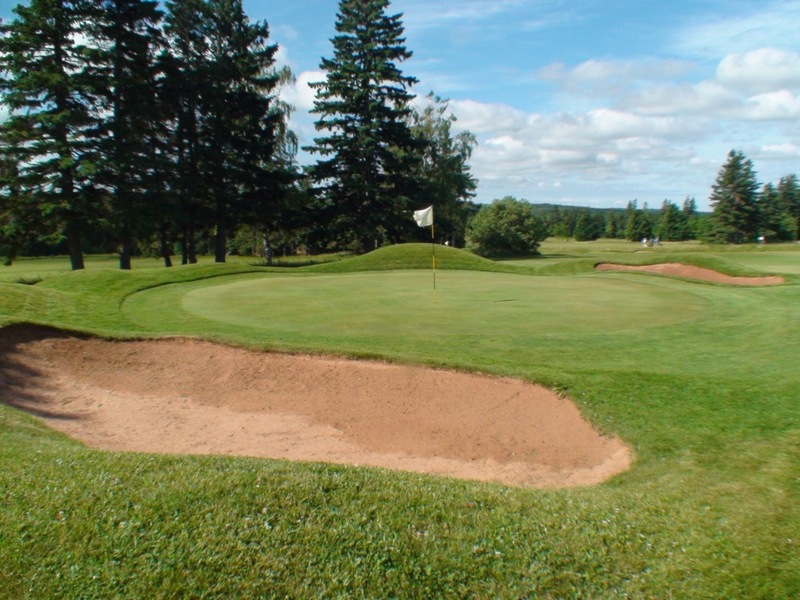 You will end up with Pebble Beach-type views for about 5% of the price…or the smallest greens you will ever find on a regulation golf course…or countryside views that carry on forever…and hopefully the opportunity to play with and meet some locals. 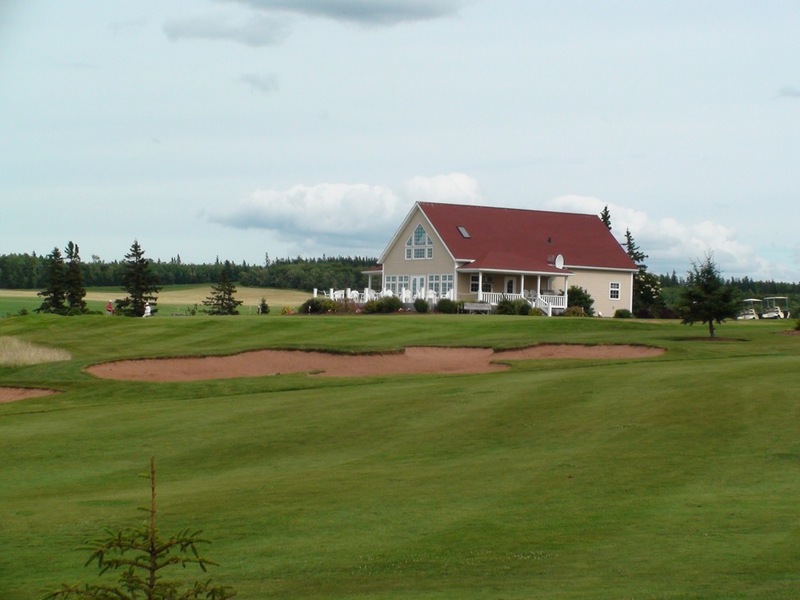 Some of our favorites are shown here…Eagle’s View Golf Course, Belfast Highland Greens, Forest Hills Golf Course, and Red Sands Golf Course. 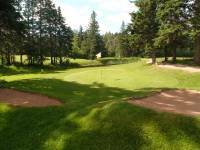 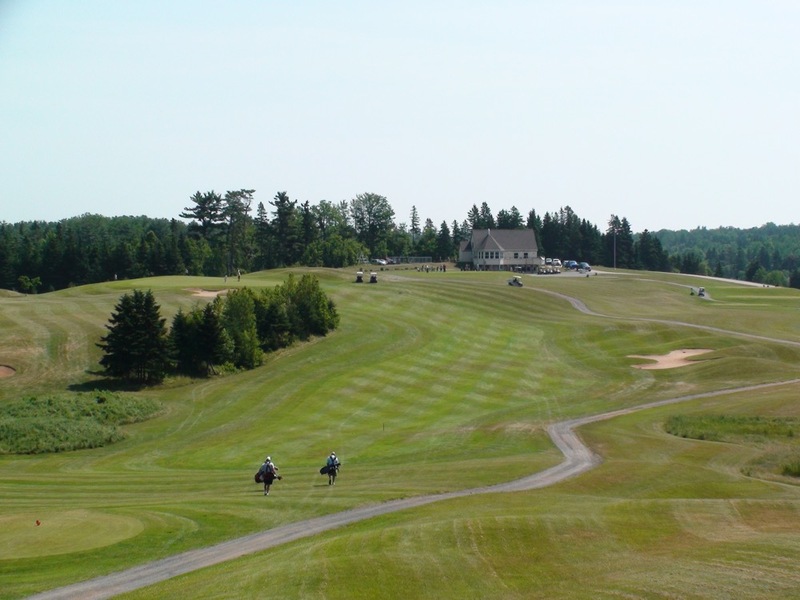 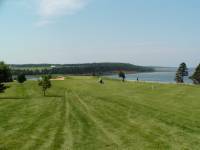 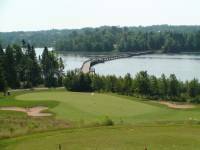 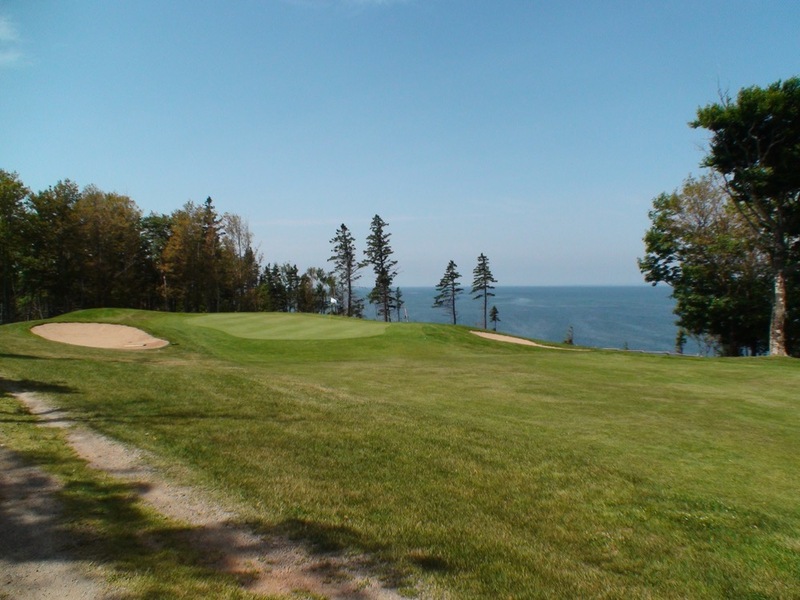 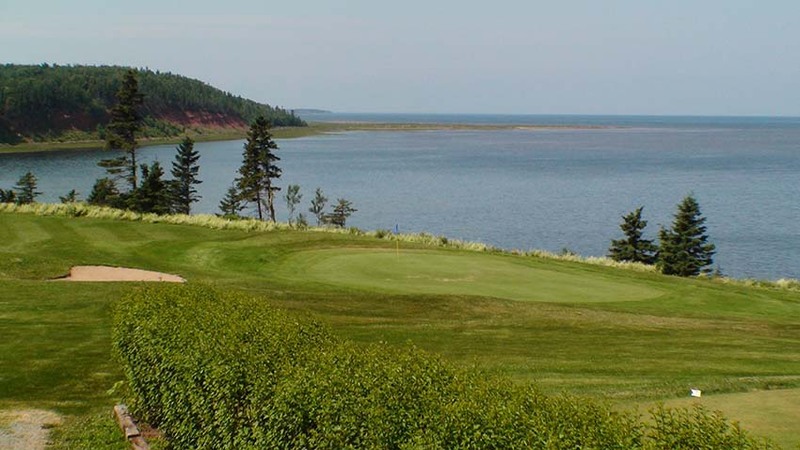 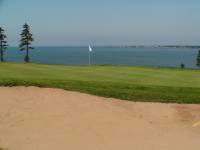 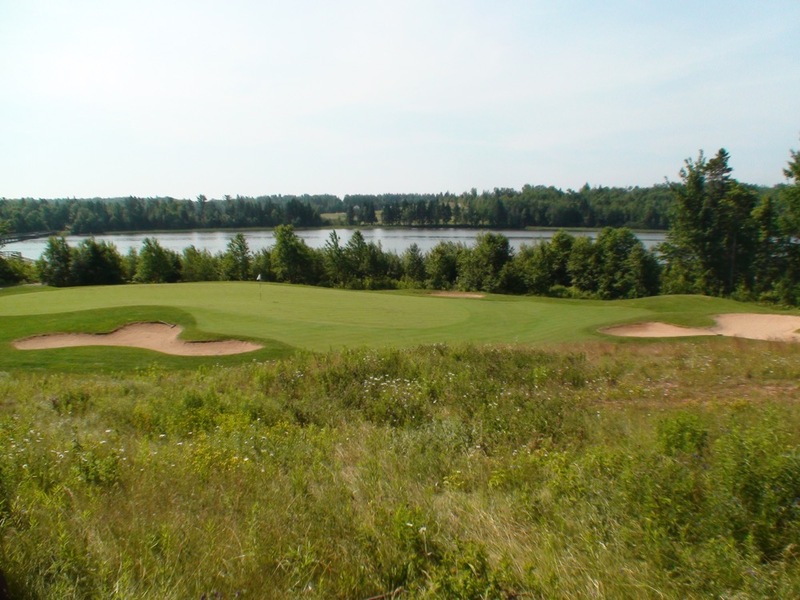 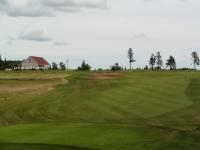 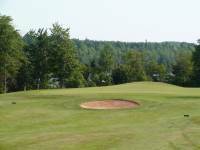 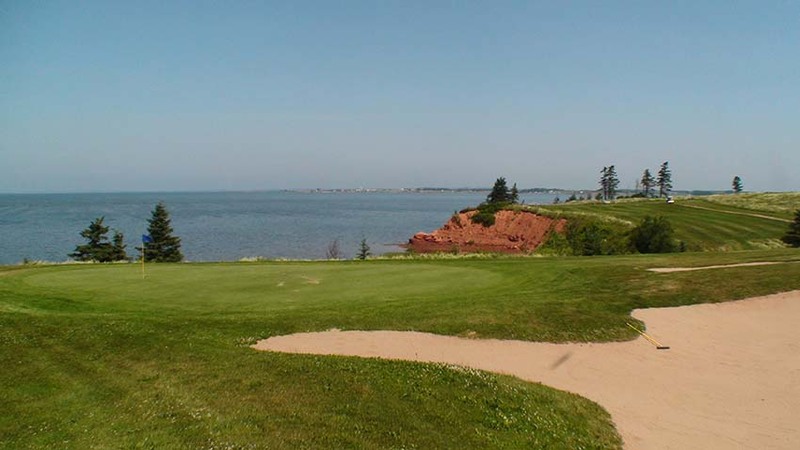 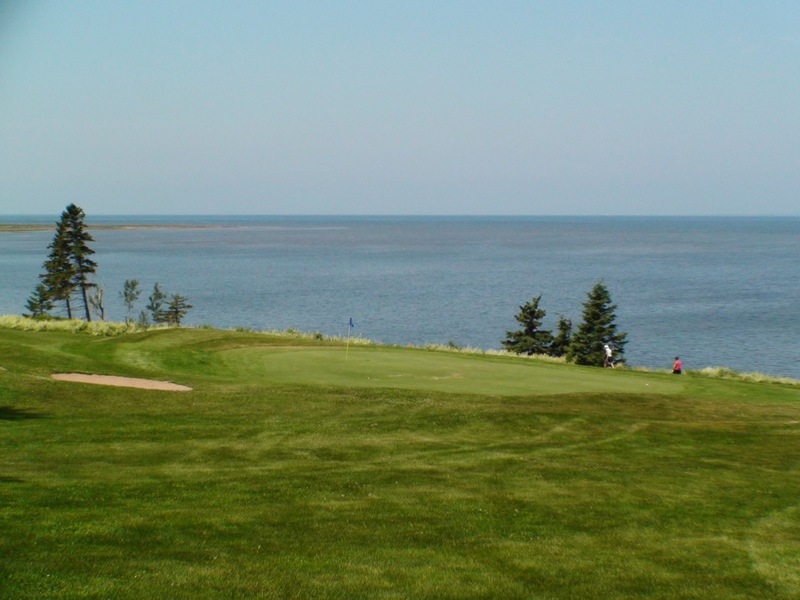 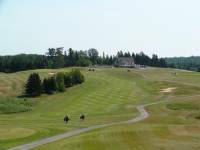 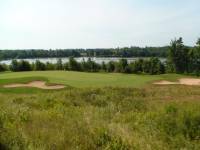 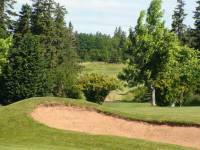 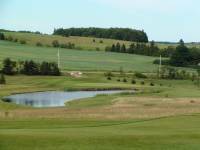 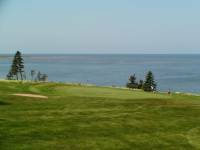 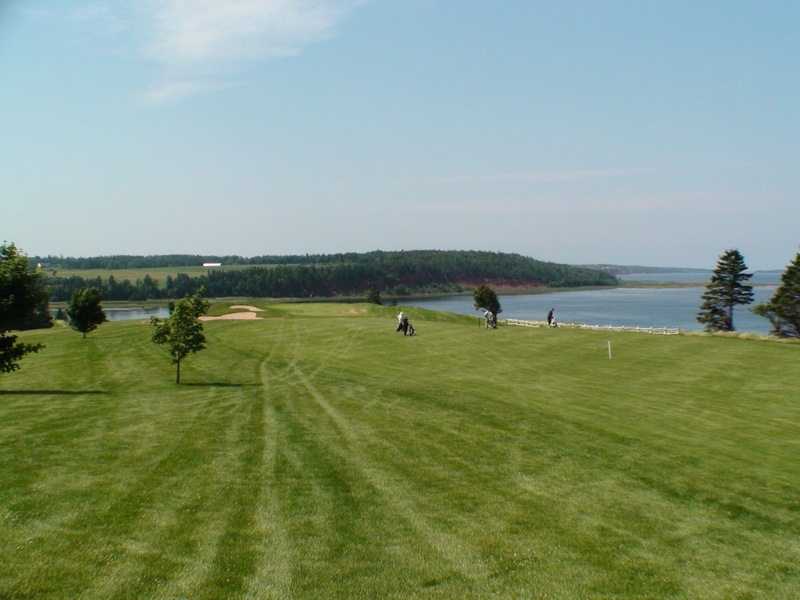 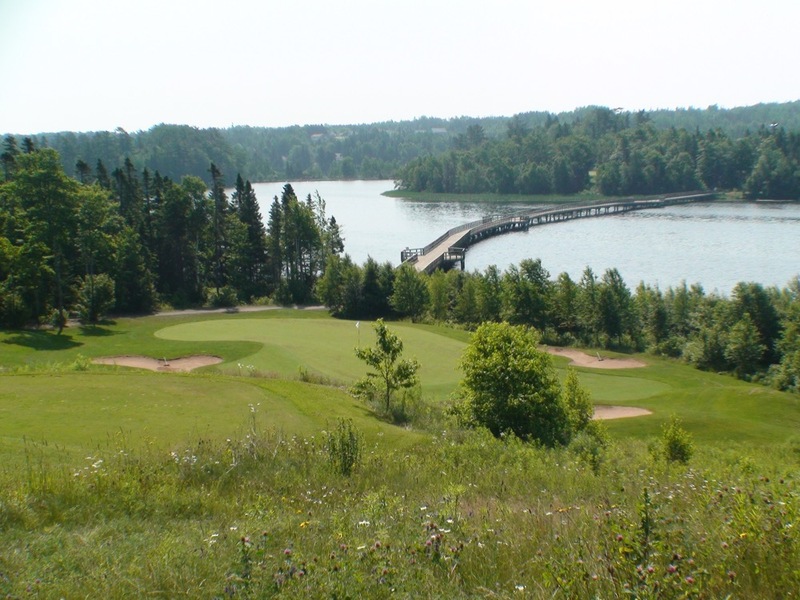 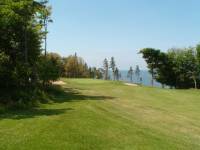 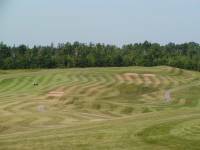 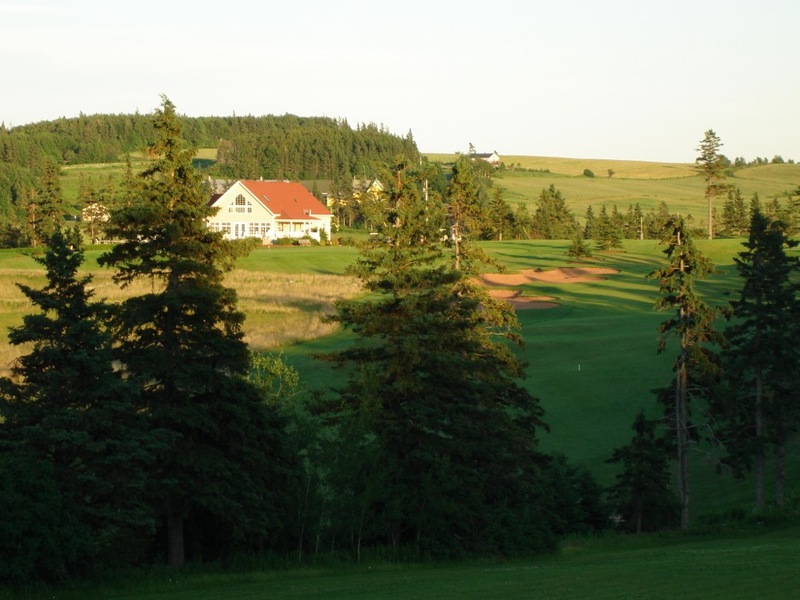 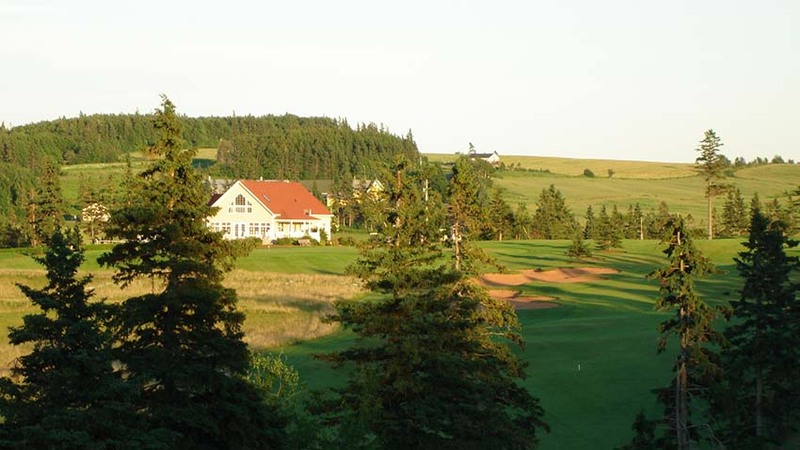 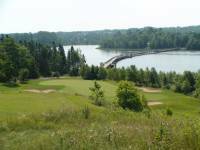 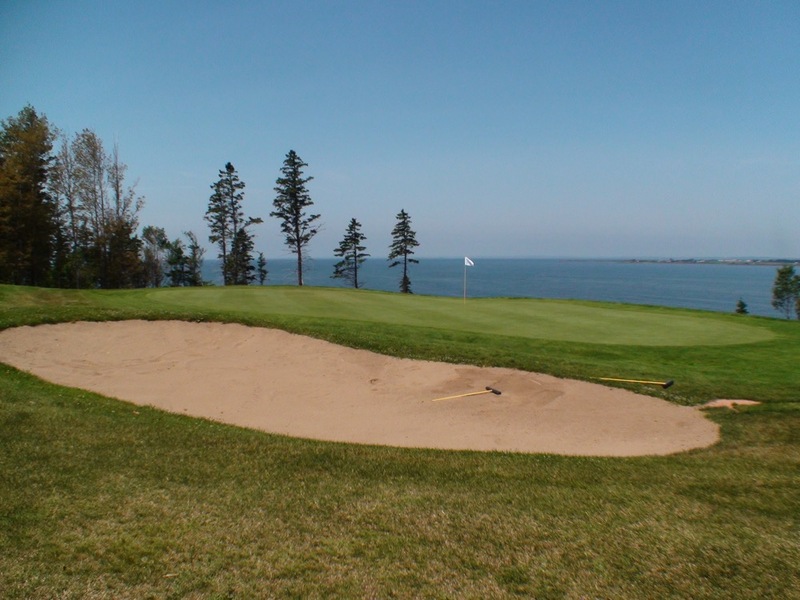 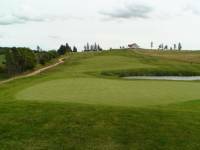 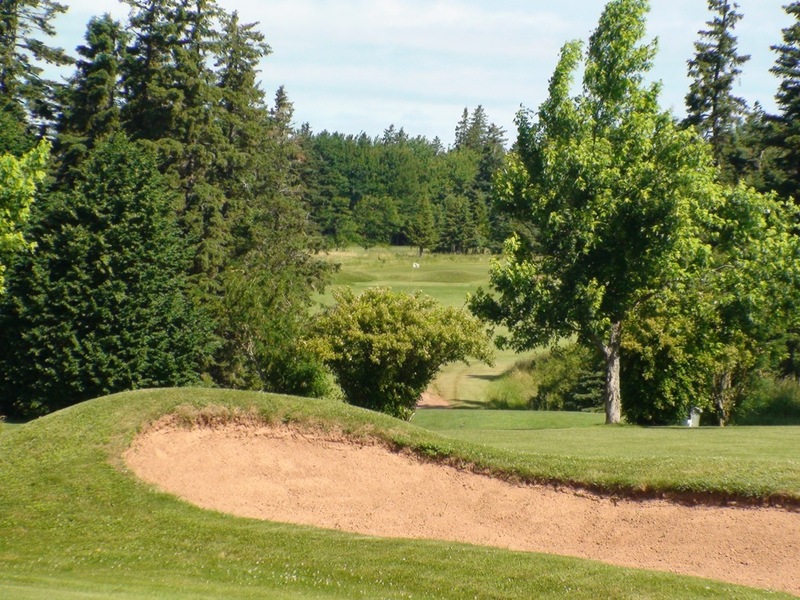 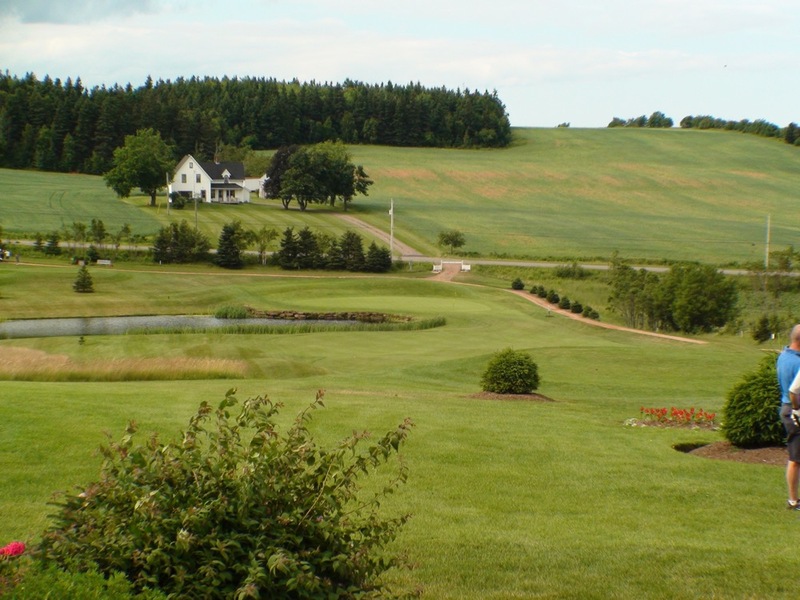 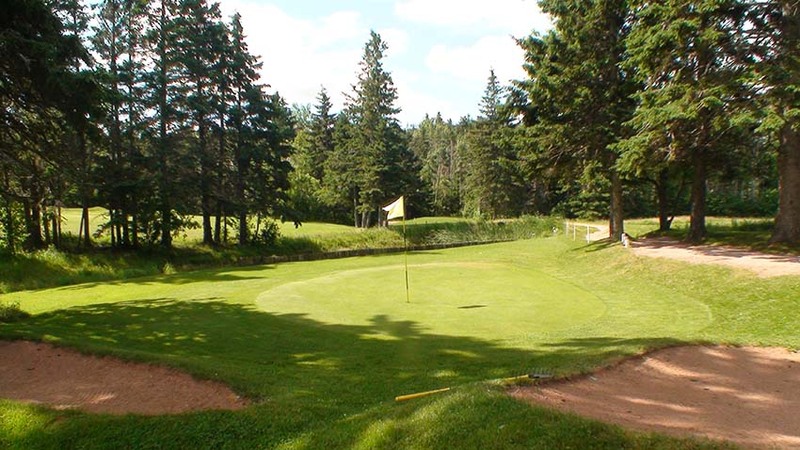 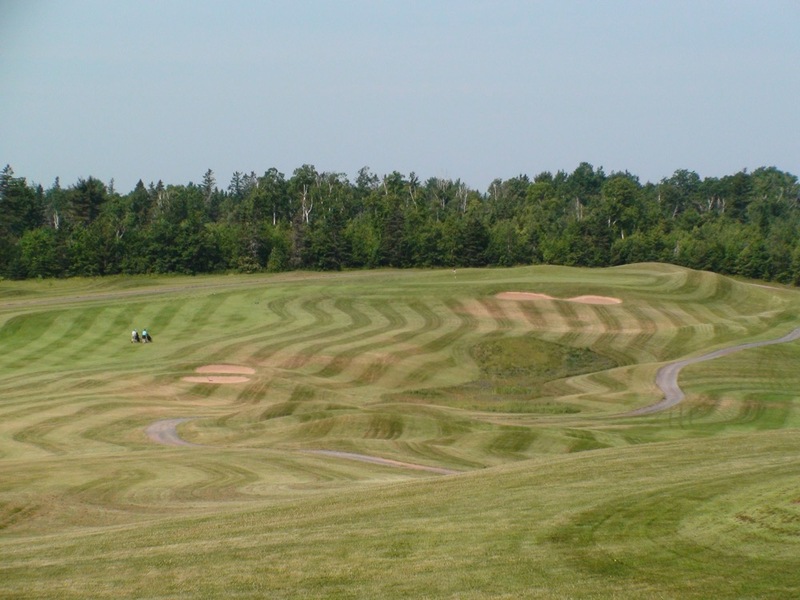 The best of the many wonderful 9-hole courses on Prince Edward Island is likely Eagle’s View in the southeast part of the province. 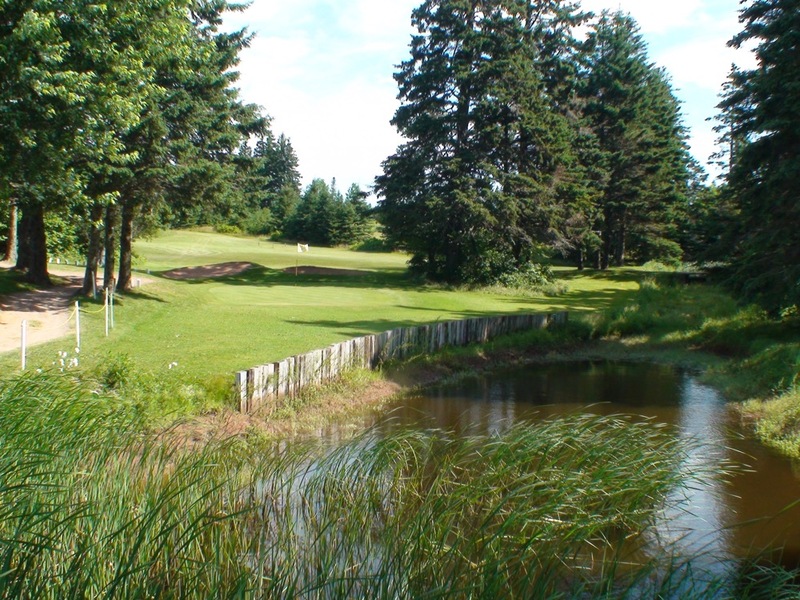 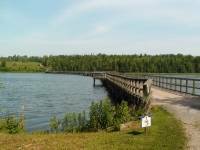 The primary feature of the course is McClure’s Pond and the wood-plank bridge that connects the 2nd/3rd and 7th/8th holes. 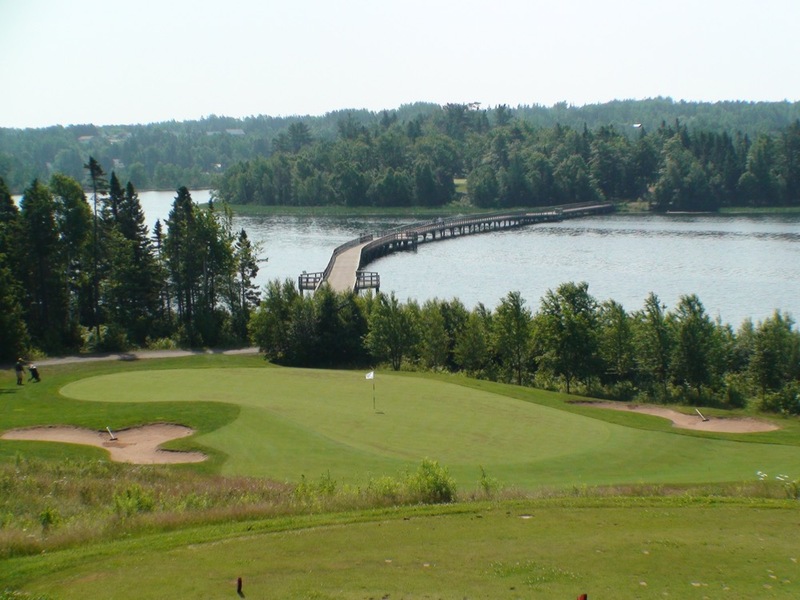 This is the longest bridge of its kind in the world of golf! What a backdrop it makes on the downhill par-3 7th, one of the signature holes on PEI. 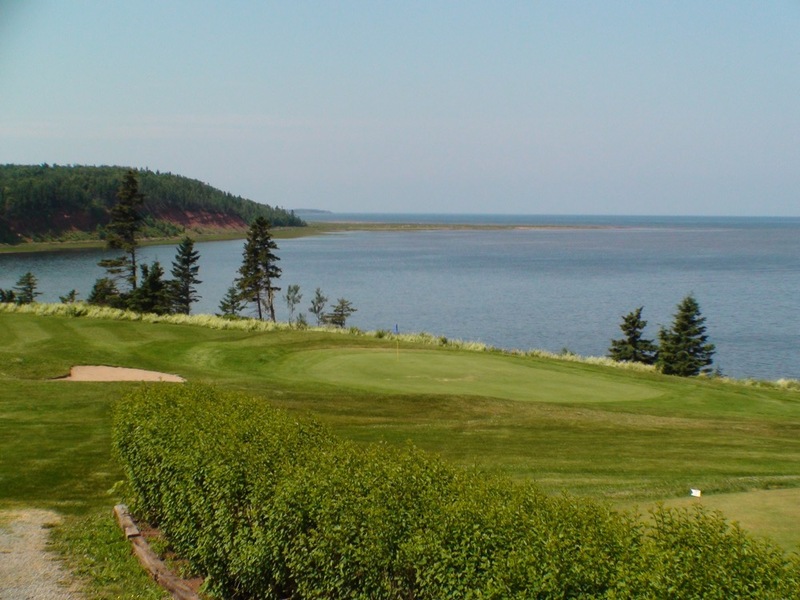 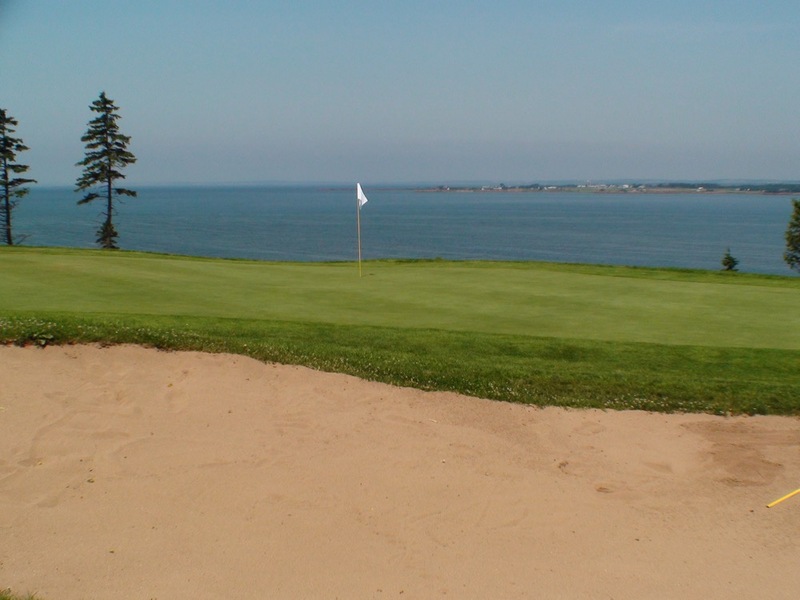 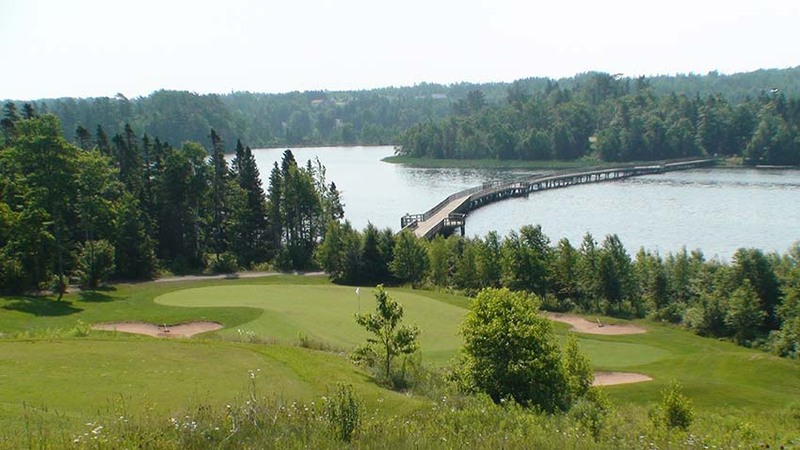 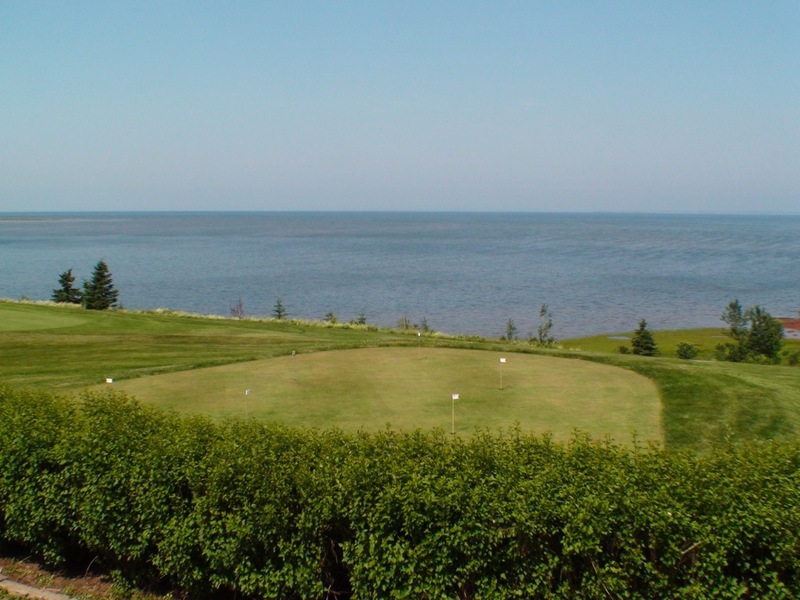 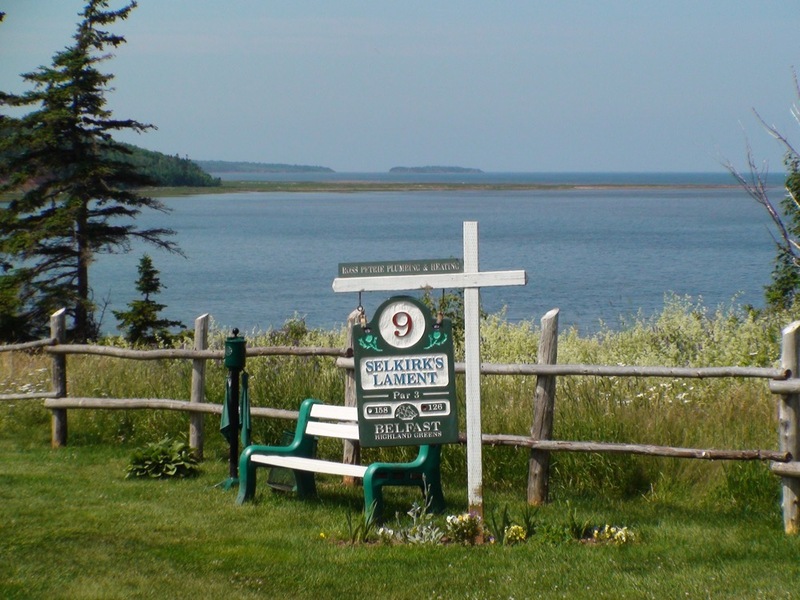 No visit to Prince Edward Island is complete without at least one 9-hole round and Eagle’s View makes a perfect compliment to Dundarave and Brudenell River golf courses. 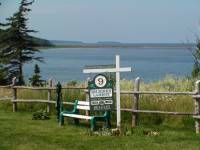 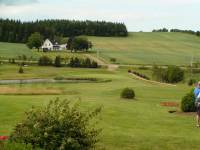 Belfast Highland Greens offers visiting PEI golfers the best scenery for the money that you could possibly imagine. 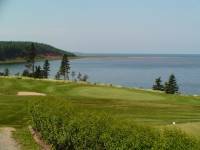 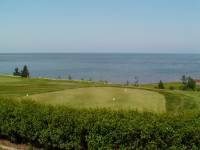 The course runs high above the PEI coastline for views that can normally cost a visiting golfer many hundreds of dollars. 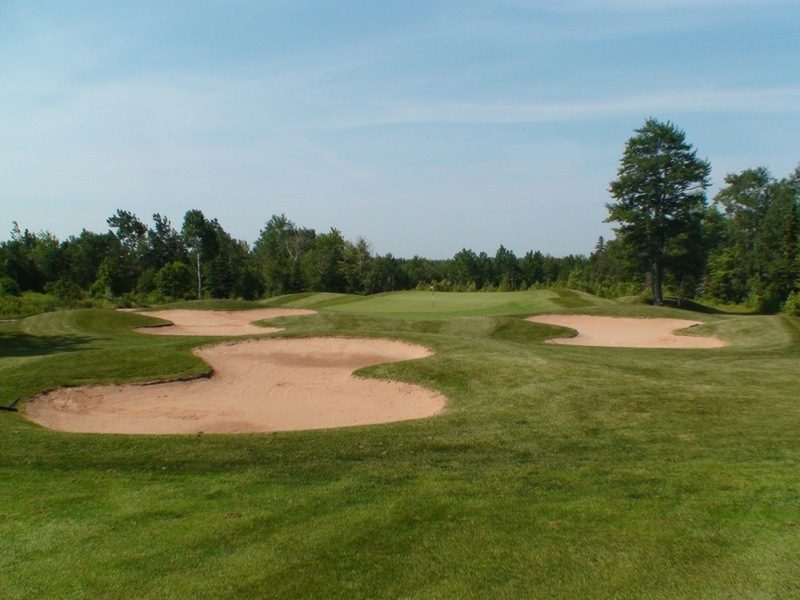 Forest Hills is unique because it’s “real golf” except to greens that are so small they defy description. 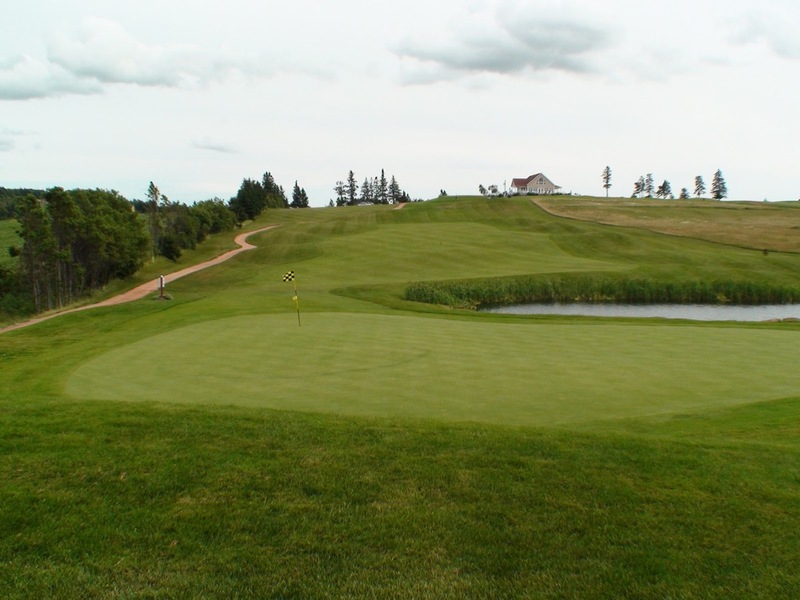 Designed to keep this locally-owned 9-holer’s maintenance costs down, it’s safe to say that if you are on the green at all in regulation at Forest Hills you have a makeable birdie putt! 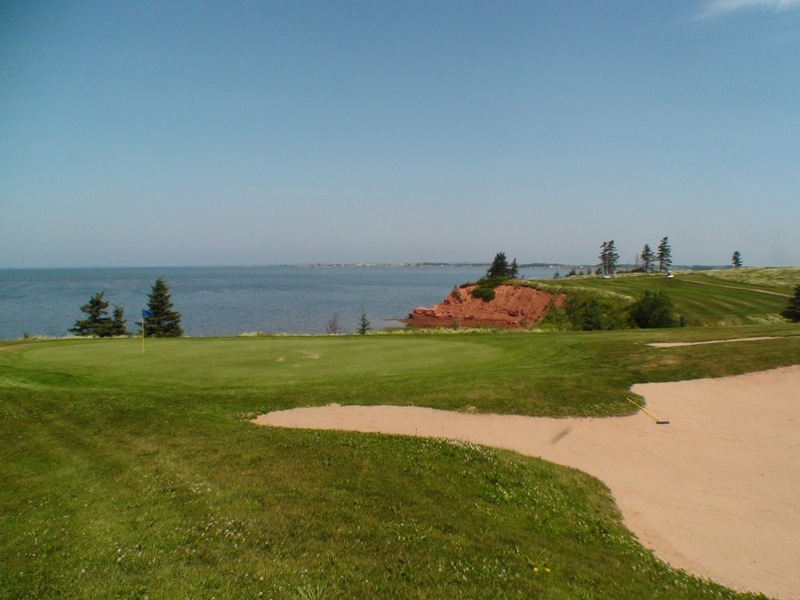 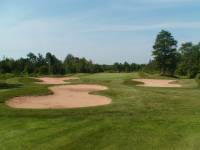 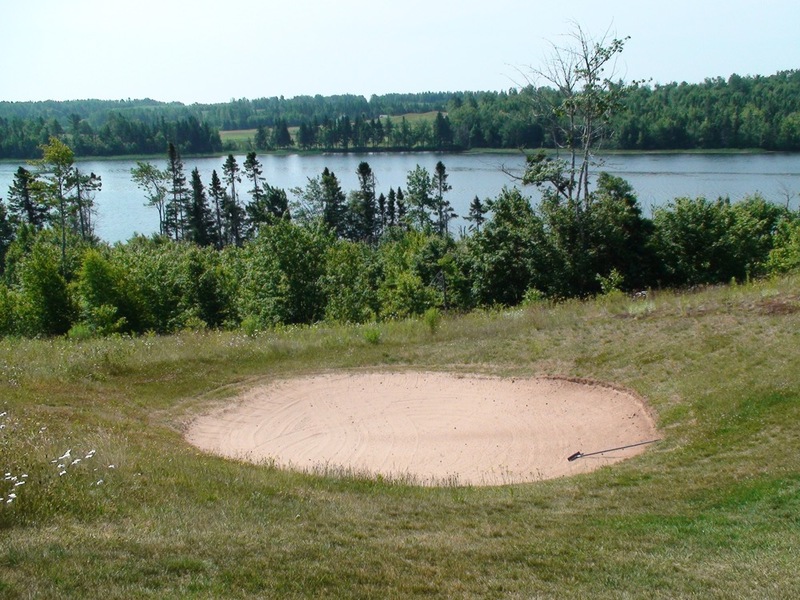 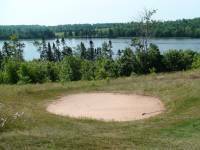 And Red Sands Golf Course will remind you of where you are with its distinctive Prince Edward Island red-sand bunkering. 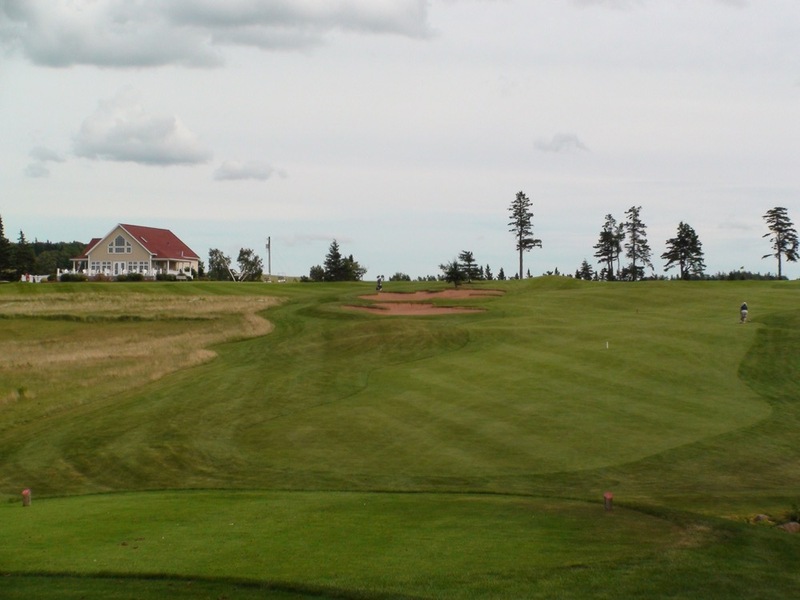 Definitely don’t miss one of these one-of-a-kind PEI golf opportunities on your Prince Edward Island golf vacation!